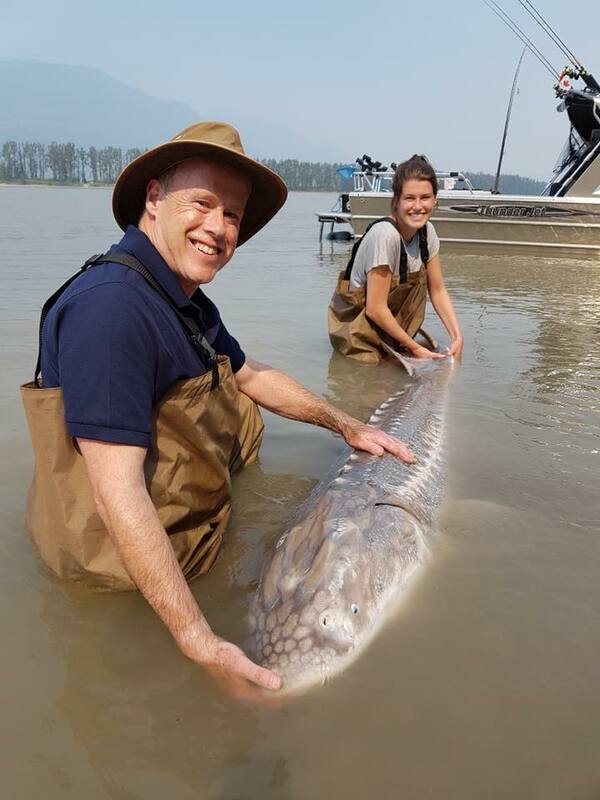 Fishing in the Fraser Valley has been nothing short of excellent. 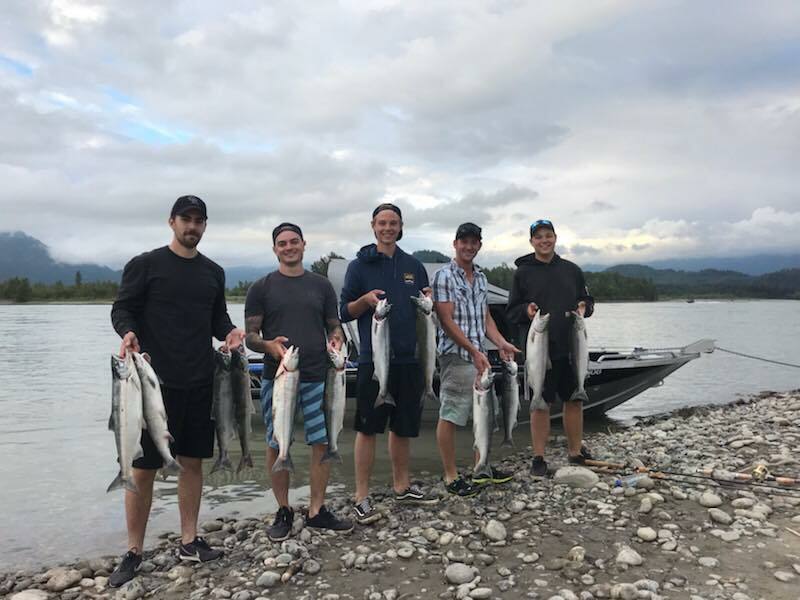 The Fraser River continues to be open for salmon and sturgeon fishing with most of our guests taking home their limits of sockeye and the occasional Chinook Salmon. The salmon run this year has been one of the biggest runs we have seen in quite a few years, we are hopeful that this great fishing will continue through to the end of the season. The best fishing has just got started so anytime between now and end of October is a great time to experience this world class fishery. We are currently fishing for sockeye and Chinook salmon but it wont be long before the Coho and Chum salmon begin to arrive. 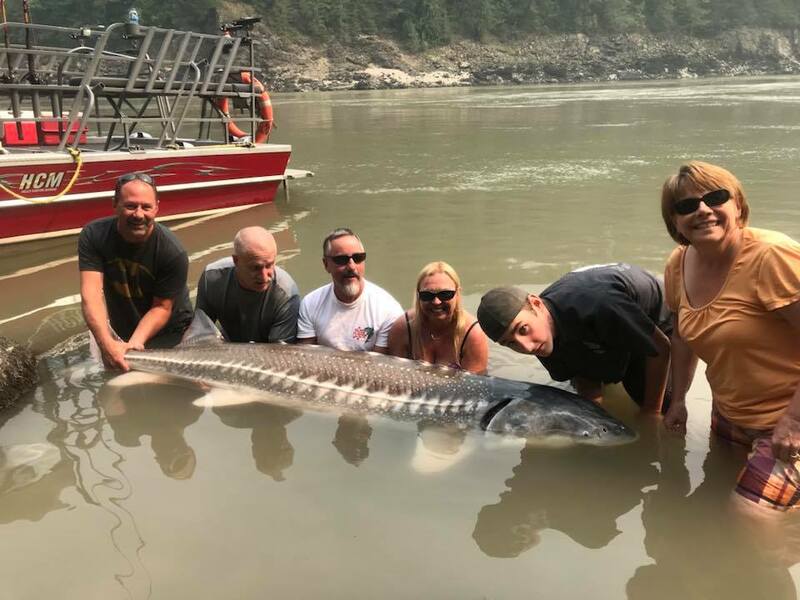 The Sturgeon fishing has been excellent, a few slow days but that is expected even in peak season when those monster sturgeon take a short break from feasting on fresh sockeye salmon. We have had some amazing catches with many fish between 6 to 9 feet. I would like to take this time to wish our good friend Don Stokes of Humminbird the very best and thank you for all you have done for STS and our west coast fishery. Don is moving back to Ontario to pursue other interests so he will be sorely missed in our region. 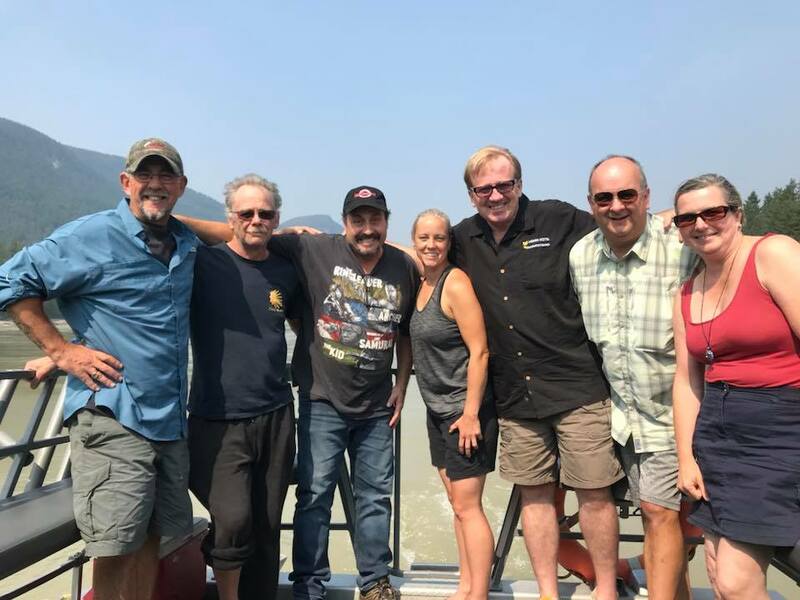 When Don first arrived in BC Humminbird fish finders were rarely seen or used on the Fraser, with Don’s vision and hard work, Humminbird is now #1 in the freshwater fishing scene in both British Columbia and Alberta. Thanks again Don and good luck form all of us at STS. If you’re looking for a late summer or Fall fishing trip, we still have some good dates available so please feel free to give us a call or shoot us an e-mail. We would love to have you out this season.